At the beginning of the academic year final-year Diploma students chose a History & Theory module. 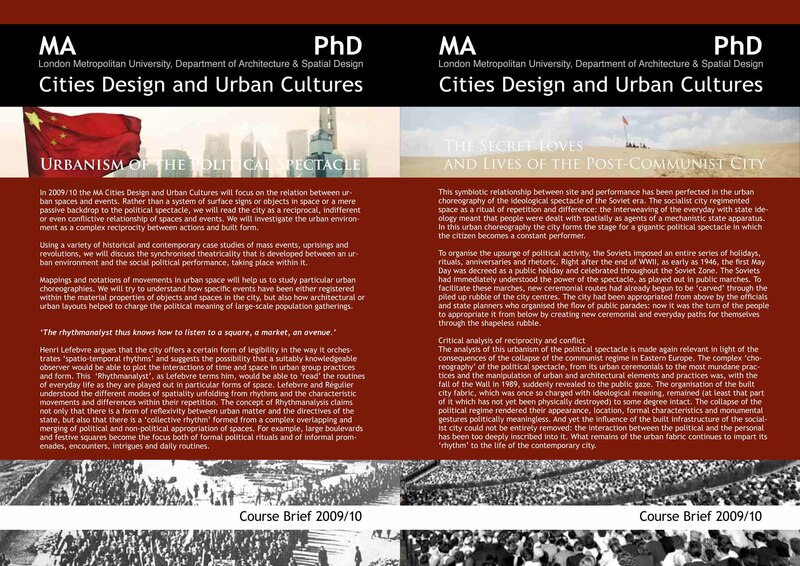 I joined Critical Transformations, taught by Dr. Ines Weizman, who heads the MA Cities Design and Urban Cultures course at London Met ASD. 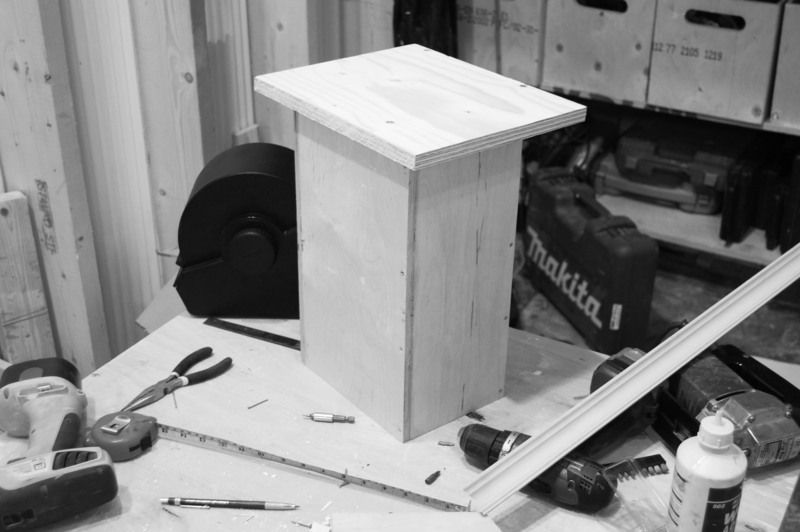 Both the framework and content of the module are of extreme interest to me, and relate directly not only to the RARA project this year, but to interests I’ve held from the beginning of my studies in architecture. I will be posting a lot of precedent material pilfered directly from Ines’s fascinating archive. During the Free Unit feast there was some discussion of RARA vs. RIBA. Some agreed that becoming a chartered member of RARA would in many ways trounce having RIBA on one’s business card. Above is the product of a short visit to my local Photoshop. T-shirts (and hostile institutional takeover) to follow. The contract signing was a bit of an anti climax (of course) – a lot of work was done for the signing, and the focus was on presenting to the guest critics, without any reliance on unit tutors for helping to explain our projects. The critics, with their fresh set of eyes, could direct members into areas that they may not have considered, or interrogate the ideas into new areas. We were also joined by the Seoul-based Free Unit members, through a Skype-connected laptop. Much hilarity ensued due to the 4 second time lagged rounds of applause after each presentation. The guest critics were Anne Markey, the director of ASD Projects, London Met’s in-house RIBA chartered practice, and Lucy Musgrave, director of Publica (previousy director of General Public Agency and the Architecture Foundation). Both provided excellent analysis of our projects, and effortlessly ‘passed’ all projects for signing… except mine. The objective of my year had perhaps become a little murky with the inclusion of creating secret societies – which I was interrogated about. Robert later noted that I sounded like a right wing fanatic, in my defence of Nazi monuments and secretive clubs. Needless to say I did pass, but only after espousing wild eyed nonsense that neither critic felt like countering. 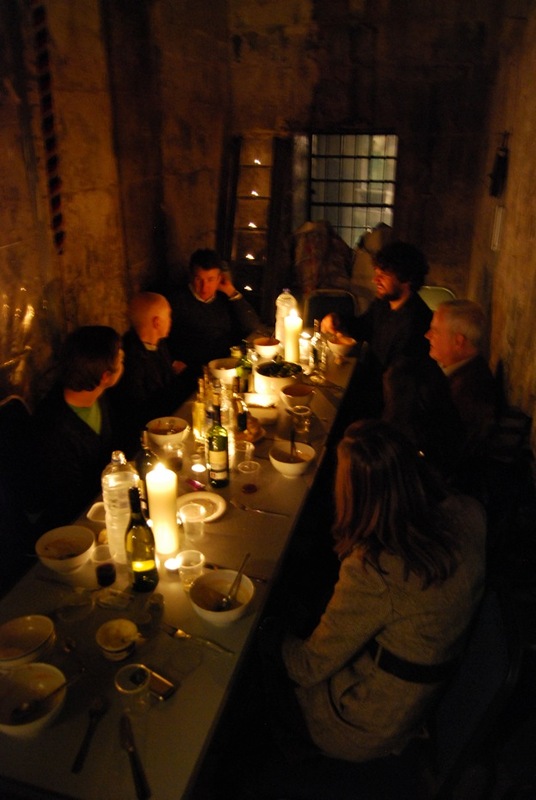 The feast was held for the London-based Free Unit members in the spire of the church of St Mary Woolnoth, where Alex’s Free Unit project was based last year. Bara brought pig’s ears to snack on (only for the adventurous) and we were joined by Nick Boyarski, who will accompany the visit to Texas. 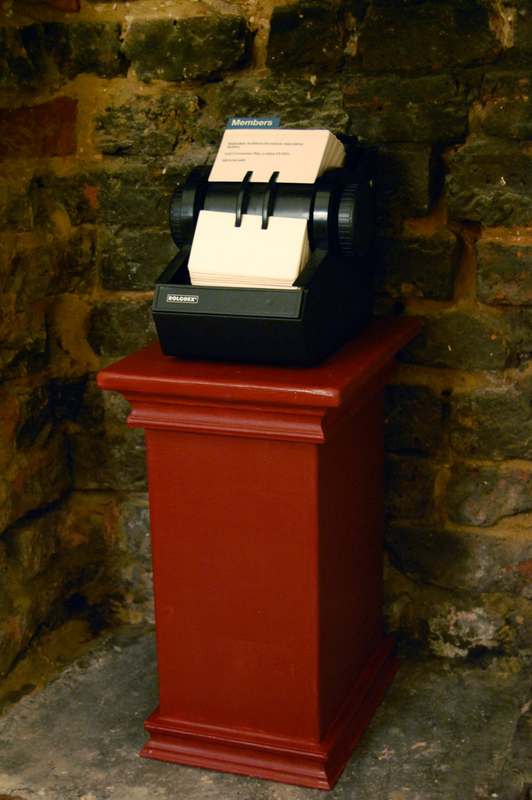 The red-oxide plinth which the Rolodex sits upon bestows a monumental presence to the closed network. This document forms an appendix to the Free Unit contract. The material within it is poached from many developments already covered in this blog so far – documenting the origins of ideas for this year, through to speculating what should be acheived by its end. My contract has yet to be written – with two days to go – but at least I’ve started building an element of it, as suggested by Bara at our presentation of first draft contracts a few days ago. Final work to be revealed shortly. With a $2000 first prize, RARA has decided to enter a quick bid, but the competition is as stiff as it is varied. A few tweaks to the infrastructure of this website, and it is a materialised version of what I had imagined as a Free Gift earlier on: visual, easily accessible, with the ingenious idea of being able to leave a audiovisual power point show (a surprisingly effective method of communication) as part of your profile.